Did you know that Uganda holds a fashion week, or that other African nations like Ghana, Kenya and Nigeria organize them too? Sure, they may be smaller in scope compared to their cousins in New York, Paris, and Milan, but they serve the same purpose - to elevate the art of fashion, move the industry forward, and drive sales. This week marks the 2nd annual Kampala Fashion Week (KFW) supported by the Ugandan Fashion Council (UFC). Its vision is to inspire and educate both the creative and business sides of the industry, showing how these two sectors are not mutually exclusive, but in fact are both necessary to create sustainable fashion businesses in Uganda. At Ugandan universities that provide degrees in fashion design, it's usually theory-based because they lack the funding to purchase sewing machines and supplies. This means that students graduate without ever developing their skills hands-on in workshop. Additionally, the programs lack business skills education to enable graduates to establish and work in sustainable companies in the future. To address this gap in fashion education, since July 2015 KFW has been holding (mostly free) monthly seminars to providing education to anyone with the desire to learn from industry experts. Seminar topics included the craft of tailoring, photography, design without borders, and makeup. KFW will conclude its programs with the grand finale: the catwalk events this week. KFW sees itself as a way to build the fashion industry out of creative Ugandan ideas while also showcasing sustainable businesses and providing job opportunities for youth in Uganda. It's also a way to shine a spotlight and give exposure to both younger and more established brands. In a place where cheap Chinese fashion and custom tailoring are the main ways people get their fashion fix (and we support custom tailoring! ), this initiative is a way to build brands, creative passions, and improve fashion and business skills for a growing design community in Uganda. We support KFW as a way to showcase the innovative designers coming out of Uganda. 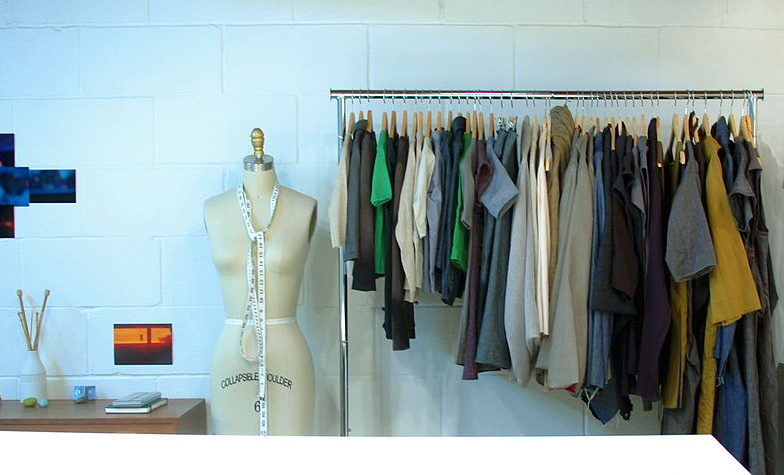 At Mazuri, we know the value of combining both the creative and business aspects of the fashion industry. That is why our training program for emerging seamstresses focuses on both aspects of creating a sustainable fashion business. Our head seamstress, Innocent, has more than 15 years of practical experience as a seamstress at leading fashion labels in Kampala. She brings her valuable design abilities and sewing skills to Mazuri, training our tailors and overseeing their work. We are fortunate to have her on our team, making items that you, our customer, can delight in. If you live in Kampala, you can hire us to be your custom tailor. Very soon we will be selling bags, purses, and accessories online, so keep your eyes open for that announcement!